Good morning! Here are our top stories to kick-start your Monday, Nov 26. 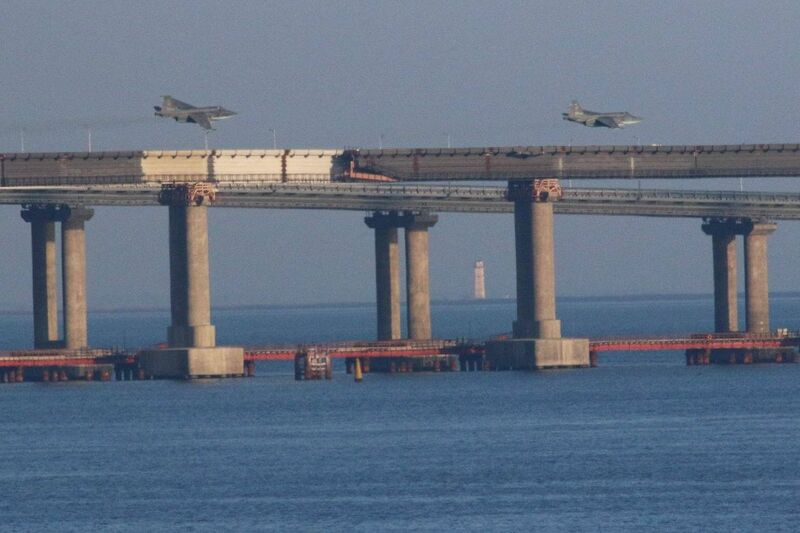 Ukraine’s President Petro Poroshenko said he would propose that parliament declare martial law in the country after the Russian military attacked and seized three Ukrainian navy ships in the Black Sea. 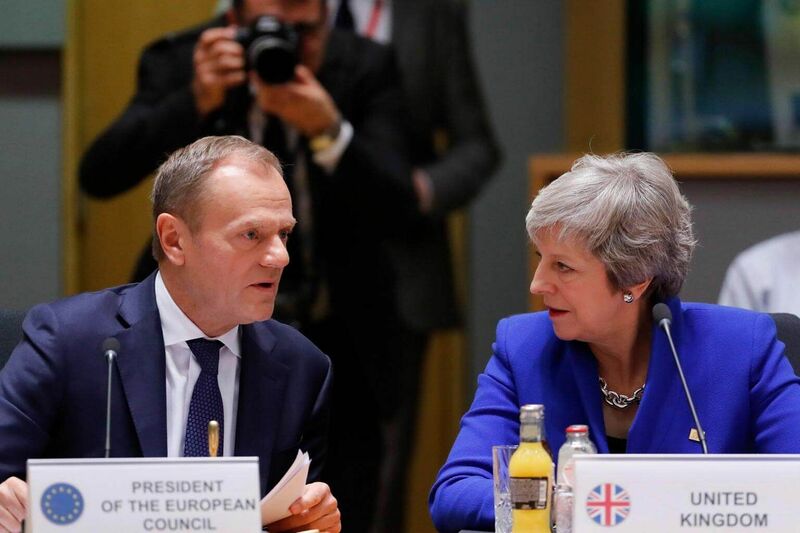 The conclusion of a deal governing Britain's departure from the European Union is merely the start of a bigger battle that Prime Minister Theresa May has to win in London. 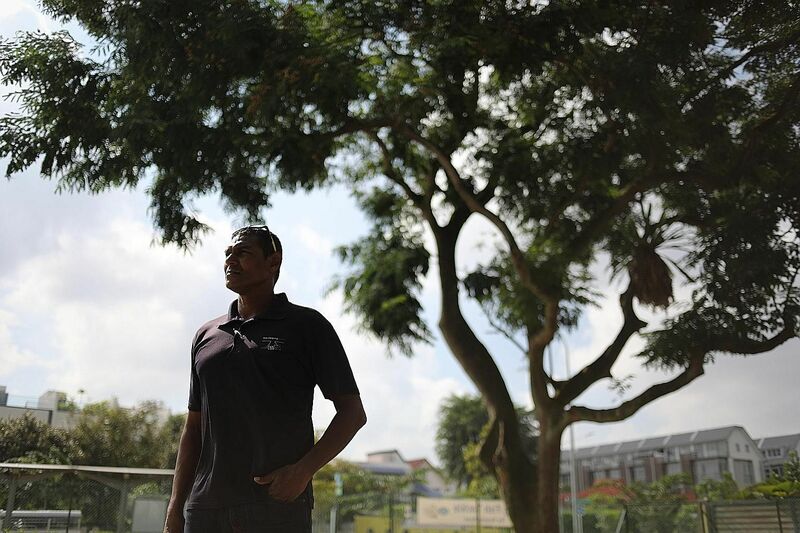 Some say removing jail term for repeat offenders overdue, others worry deterrent effect is reduced. 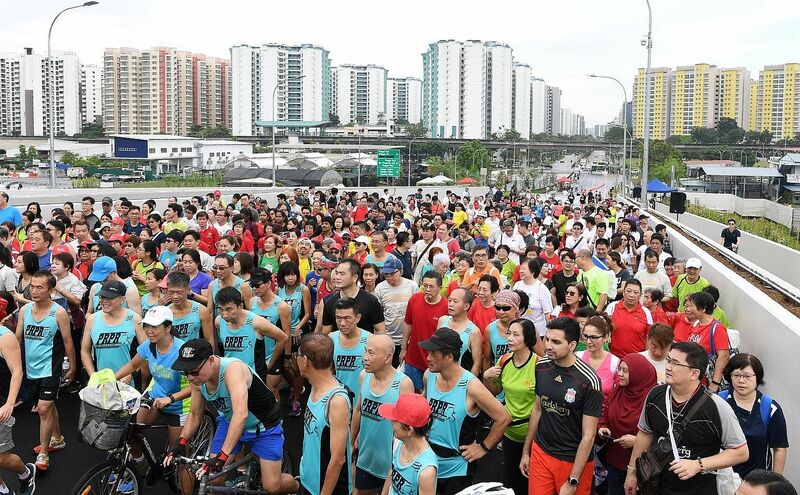 Punggol residents now have a new route to get onto the Kallang-Paya Lebar Expressway (KPE) and the Tampines Expressway (TPE), easing the severe traffic jams just to get onto the expressways. 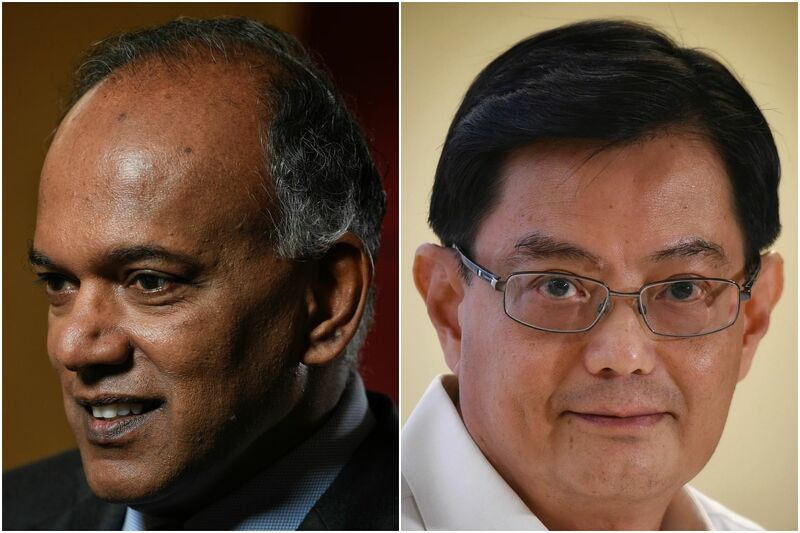 Home Affairs and Law Minister K. Shanmugam gave this description of Mr Heng's leadership style, when asked for his comments on the ruling party's new first assistant secretary-general. 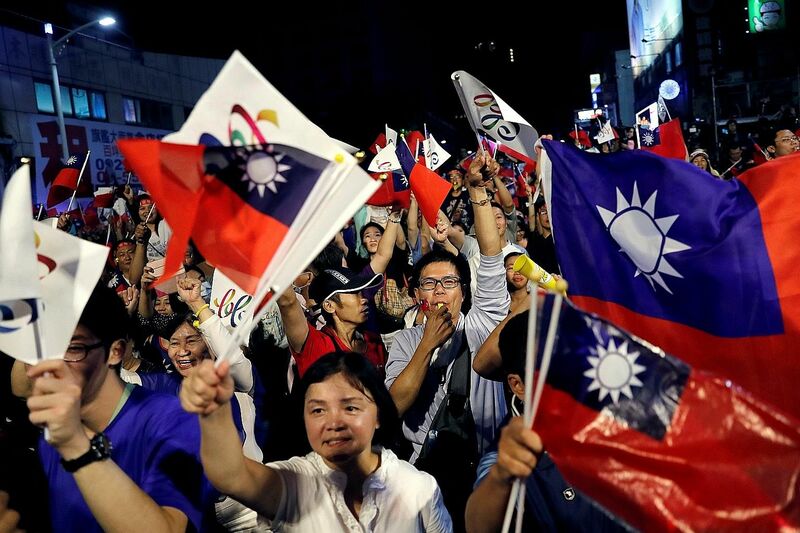 Taiwan's badly battered ruling Democratic Progressive Party (DPP) will need to buckle down and work on boosting the economy in order to win back voters, say party insiders and analysts. 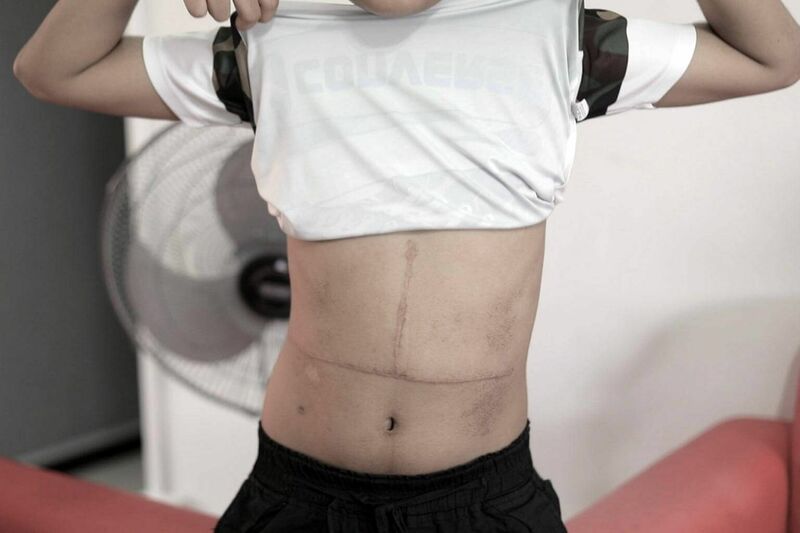 Last year saw the highest number of deceased donor kidney and liver transplants performed in Singapore in a decade, but the overall organ transplant rate still lags behind that of many developed countries. 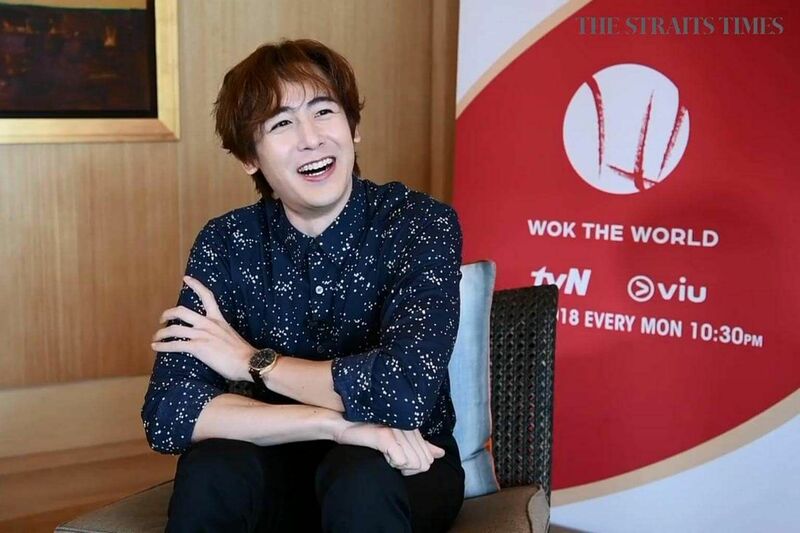 Thai-American star Nichkhun has appeared in several food variety shows and declares himself to be a "huge fan" of cooking. 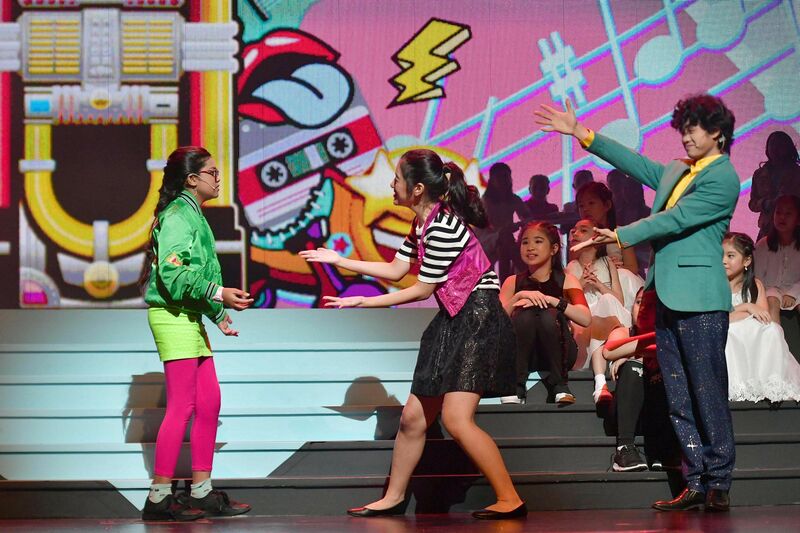 The ChildAid 2018 concert opened on Sunday night with three upbeat numbers including Abba's Dancing Queen from the 1970s, with performers paying tribute to the evolution of pop music from the 1960s. 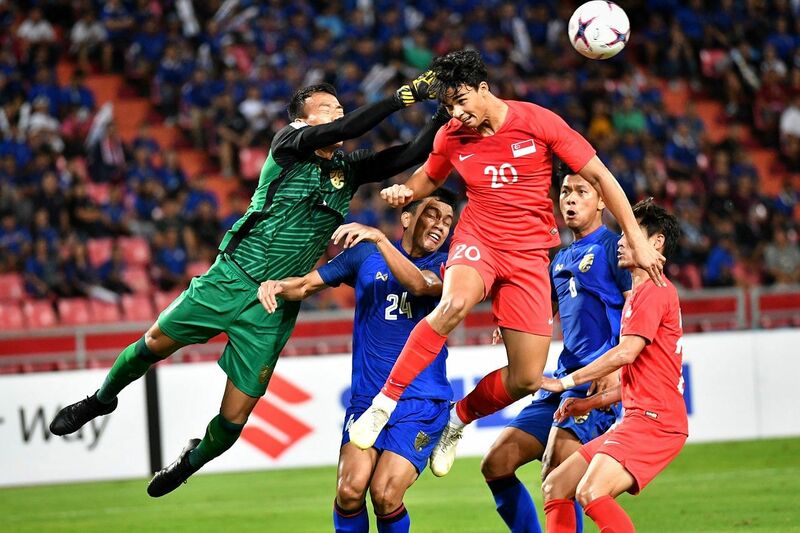 Outclassed, out-thought and simply, out.